With the weather warming up your thoughts will be turning to long summer days in your garden where the flowers are blooming. 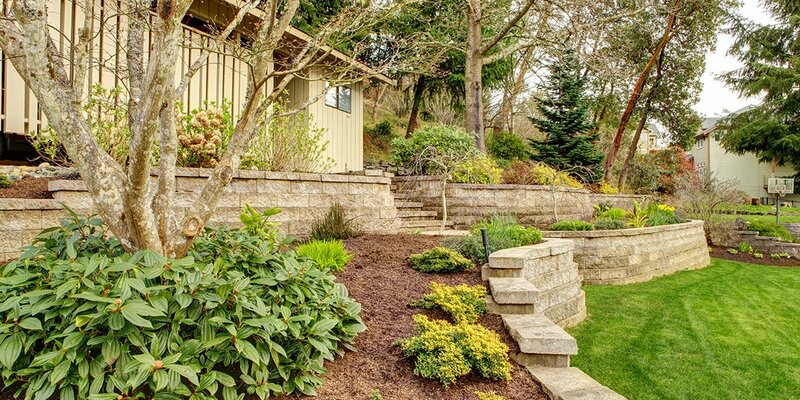 Spring is the best time to prepare a garden you’re going to enjoy all summer. 6 Spring gardening tips you need to know about! Dreaming of warmer weather? It’s not too far away and here are six tips to get your garden in shape for it! 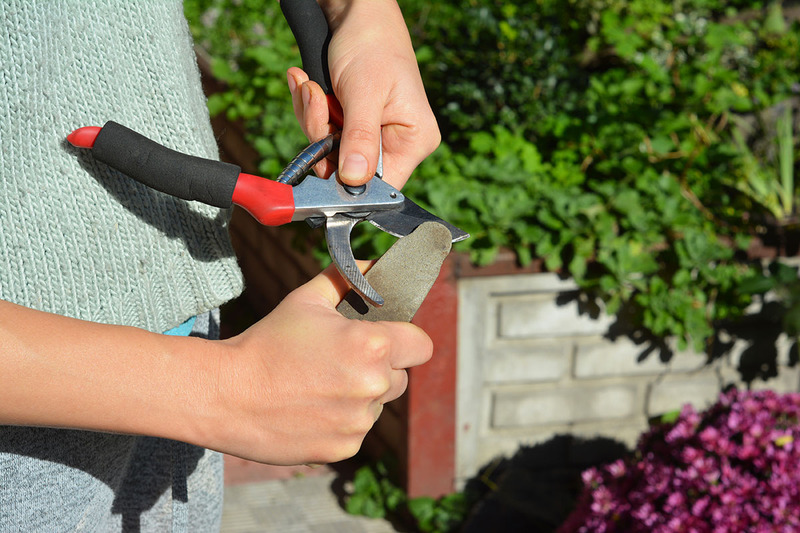 Dust off your gardening tools and take them in to get sharpened while your lawnmower gets serviced. Having sharp clippers will save you from blisters and sore muscles by taking the work out of your trimming and pruning. Now’s also the perfect time to take stock of your gardening supplies repair or replace items. While you’re keen to get stuck into planting, remember that your garden will be a lot nicer if you start from a clean space. 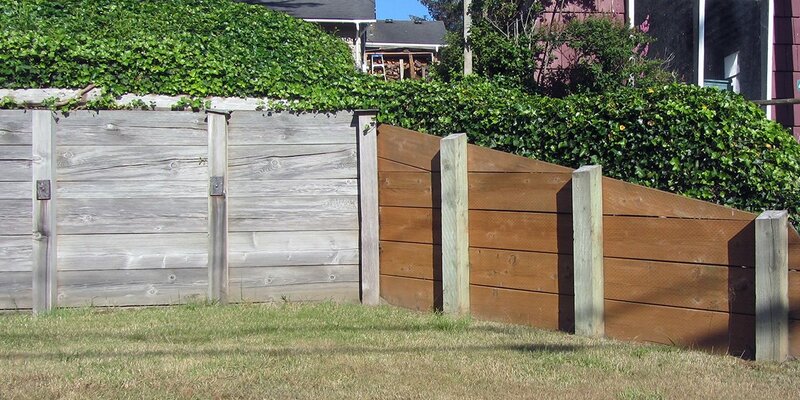 Clean up your flower beds, trim shrubs and remove weeds as soon as they start to show. A small rake is useful to pull leaves from under plants. Make sure you pick up clippings when you prune your perennials. Hiring a gardener for one-off or regular work? Builderscrack can help! A shopping list can save you money at the supermarket, and a garden plan will save you money at the garden center by helping you avoid impulse buys or choosing the wrong items. Walk around your garden at different times of the day, making a note of where the shade and sun are. 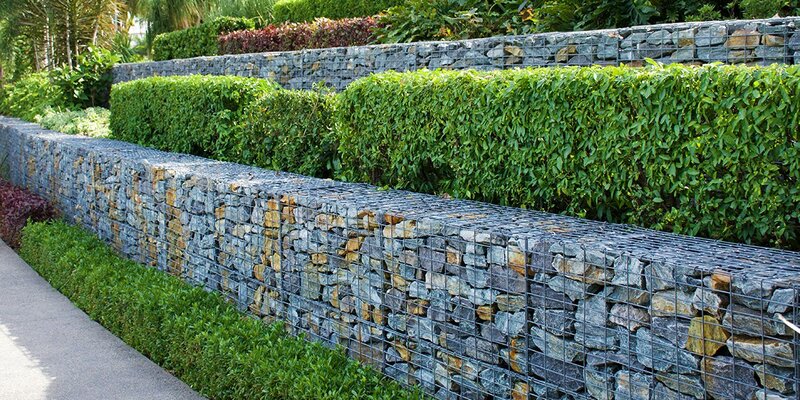 A notebook, magazines and Pinterest are great resources to help you plan an amazing garden. You can check the PH of your soil with a home testing kit, then adjust your garden according to the results. Test in more than one area as pH levels can vary. 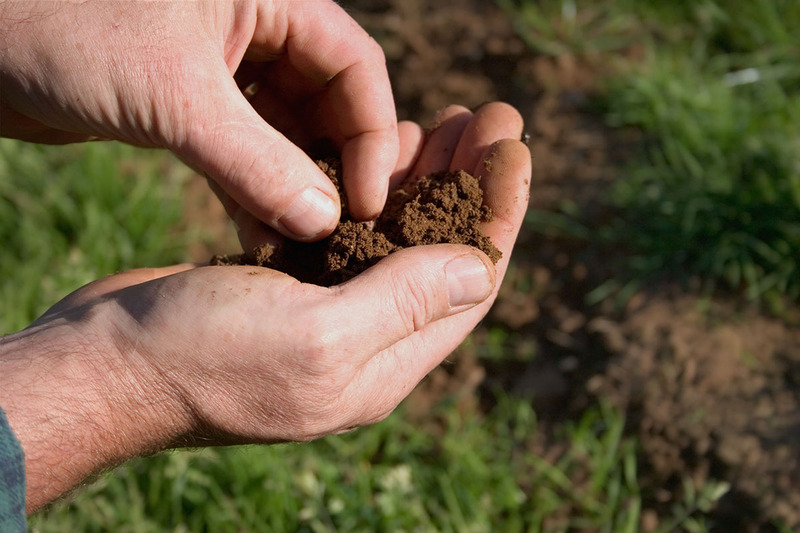 Dolomitic lime can be used to enrich your soil and raise the pH. Use elemental sulphur to lower it. Prepare your flower beds by adding a layer of compost. When your garden is nice and tidy, and your flower beds are prepared, it’s time to start shopping around for plants. You often save money by buying annuals by the flat or sowing seeds straight into the ground. If you have gardening friends or family nearby, save money and get a wider variety by having a spring seed and plant swap. Plants need water the most when they first go into the ground. This is why planting in the springtime is often easier than the middle of summer. A 2-5cm layer of mulch will help keep weeds away from flowers and shrubs. But remember not to put mulch too close to trunks and stems. 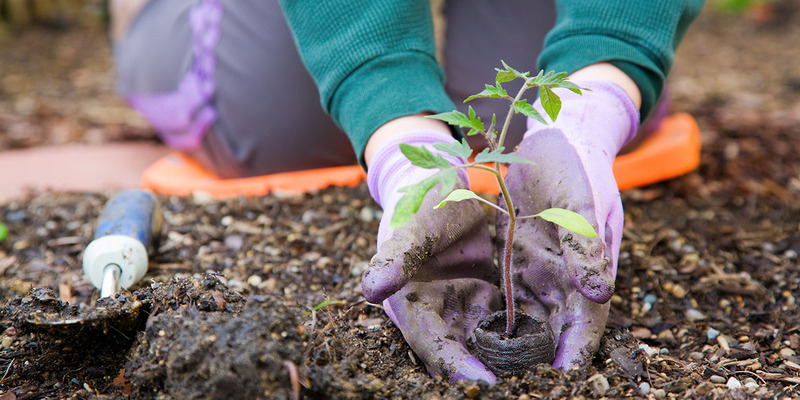 These six spring gardening tips will help your garden grow nicely. If you have spring gardening tips to share, please comment below.